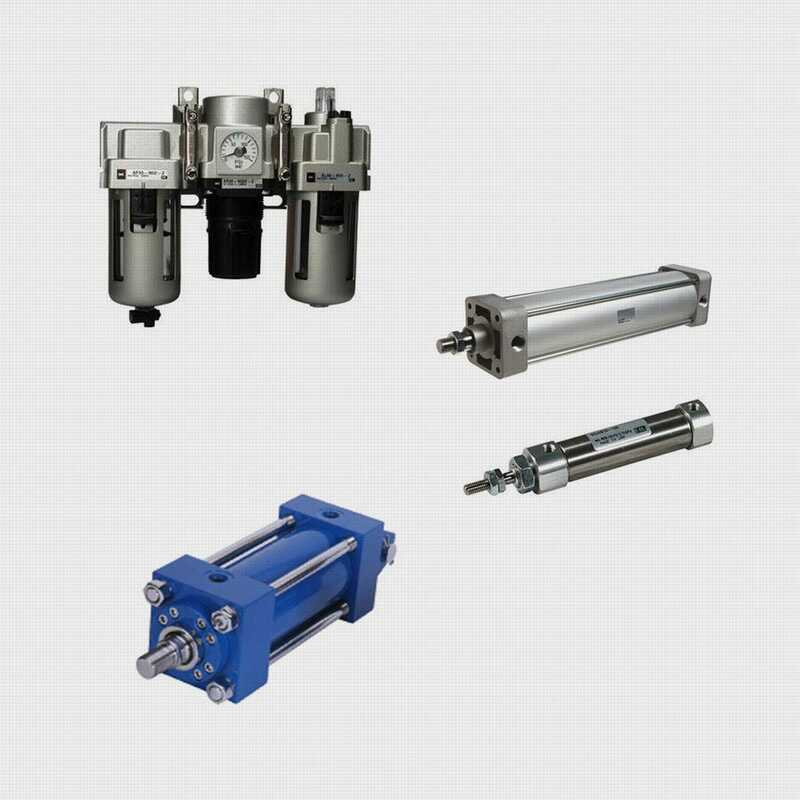 From pneumatic cylinders to pneumatic actuators, fittings and valves, Applied Fluid Power provides the hands-on expertise and local inventory to ensure your air system requirements are met and your operation stays running smoothly. We represent the industry’s most trusted product lines, including leading suppliers Norgren, Proportion-Air, Bimba, Parker Schrader-Bellows, Clippard, SMC and more. Every component we carry is manufactured from high-quality materials. We integrate your machine’s electronics and hydraulics with a simple user interface to provide the power management your machinery needs.